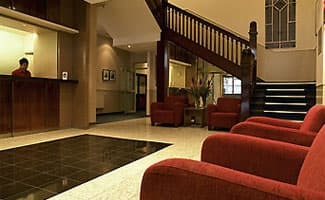 Ibis Styles Kingsgate is perfectly located in the centre of Melbourne. 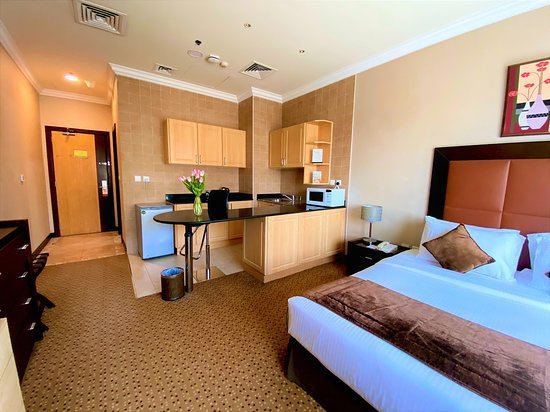 This hotel is only a short walk from the Melbourne Exhibition Centre and Crown Entertainment Complex. Ibis Styles Kingsgate was built in 1926, and offers guests 179 comfortable hotel rooms, a cafe and bar. Because if it's convenient location, this hotel is great for a holiday, group or a weekend break, it is also close to public transport. French music, spacious surroundings and a collection of specia wine bottles as part of the decor, add to the charm of this deliciously French restaurant. The accents are real and the food will leave you wanting to return time and time again. 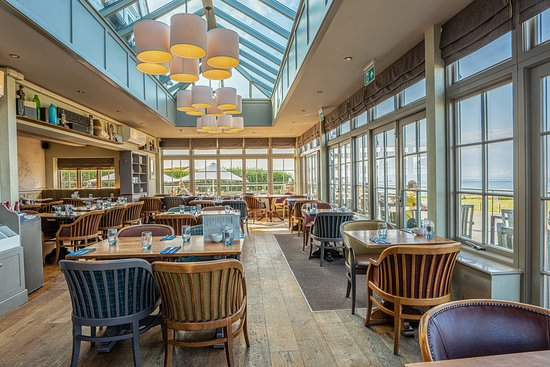 The Cafe & Lounge with wood panelling and leadlight, that adds to the hotels historic ambience, offers a hearty breakfast and a place to unwind with a light meal and a glass of wine in the evening, with the Lounge offering internet workstations. Squizzy's Bar and Lounge provides a cosy place to relax with wood panelling and leadlight that adds to the hotels historic ambience. With a balcony overlooking leafy King Street unwind with an evening drink or light meal with friends. The StandardRoom offers comfort and convenience with a friendly atmosphere. Equipped with a double bed, ensuite, airconditioning and a TV, it really is a great choice in economy accommodation. Up to 2 adults. No rollaway. 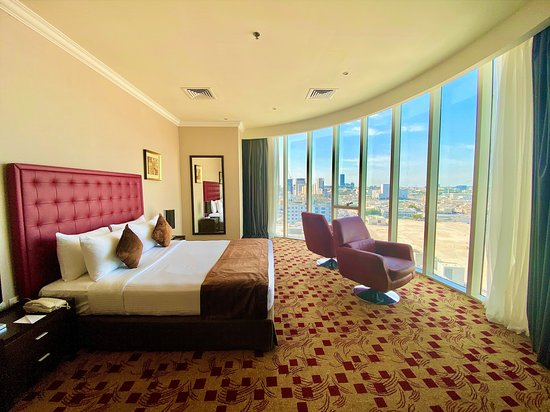 The standard triple room offers comfort and convenience in a friendly atmosphere. Equipped with a double and single bed, ensuite, airconditioning and TV, it is a great choice in economy accommodation. Up to 3 adults. No rollaway. The family room offers comfort and convenience in a friendly atmosphere. Equipped with one double and two single beds, ensuite, airconditioning and TV, it is truly great value accommodation. Up to 4 adults. No rollaway. Whatever your reason for visiting, Melbourne has much to offer and staying at the Kingsgate you are never far away... Melbourne is Australia's centre for shopping, restaurants, sport, arts, culture and big events. Vibrant, friendly, with a cosmopolitan spirit and a youthful outlook, Melbourne breathes a life of its own. Melbourne is host to major cultural festivals, world famous horse race, smash hit musicals and international sporting events throughout the year.